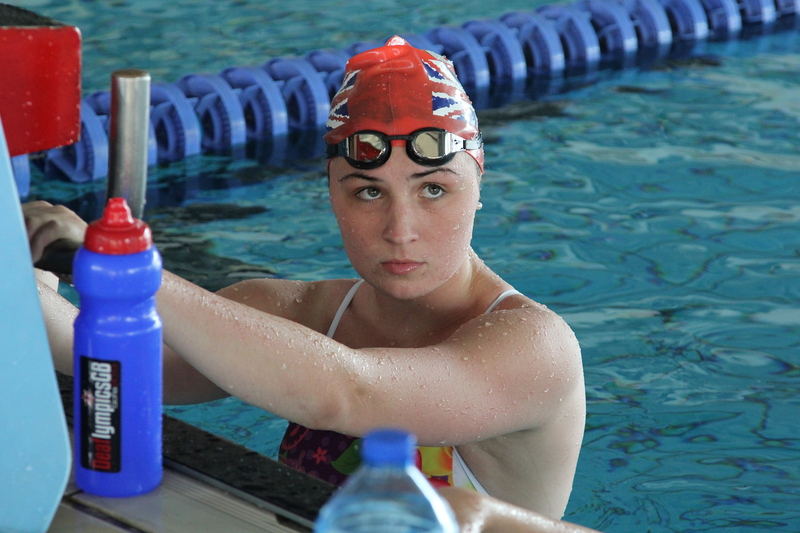 Is the future looking brighter for British Deaf athletes? Been a while since my last post; took a break as things were getting rather depressing with regards to the governance of Deaf sport internationally. But there was some good news today from UK Deaf Sport on the performance funding support given to Deaf world swimming champion Danielle Joyce. This groundbreaking decision by Sterling University to recognise the achievements and potential of british Deaflympians suggests that the future could be promising for deaf children and young people who aspire to be high performance athletes. Joyce, a first year student at Sterling University receives funding support and academic flexibility to enable her coaches to design the preparation programme that is going to give her the best chances of performing at the highest level in both her sport and studies. The Winning Students scholarships are an annual award available to full-time and part-time students at college or university. The funding can be used to cover costs that ease the burden of being able to concentrate fully on training and studies without the negativity that comes with the pressures of having to raise funds. The scholarship can be used to cover accommodation, competition fees and sports equipment. By working with Scottish Governing Bodies of Sport and sportscotland Institute of Sport the grant funding complements other existing forms of support. The scholarship has eleven core sports and the governing bodies nominate students for awards whilst the Individual Scholarships offer athletes in other sports the chance to get support. UK Deaf Sport Ambassador Joyce is adapting to a new programme and has been told that she should not expect any big improvements immediately. But she is already reaping the benefits that have eluded so many of her deaf peers. Her preparations for the World Deaf Swimming Championships are already on track for the 17th – 22nd August in San Antonio, Texas. 16 to 35 years olds for disabled athlete scholarships and the upper age limits are flexible. Athletes who meet sporting criteria outlined for each sport. Schools and sports clubs should now be identifying talented deaf athletes and working together with UK Deaf Sport and national governing bodies to put forward applications to Winning Students in order that young deaf people can now take the chance to realise their sporting dreams. Never Heard of the Deaflympics? The BBC Challenges the ICSD President. Will Russians be banned from the 2017 Deaflympics? Enter your email address to follow Two Big Ears and receive notifications of new posts by email. Former Vice Chair of UK Deaf Sport. Getting your attention to support Deaflympians.